Williams Brothers is a family owned and operated orchard located in sunny Gisborne, NZ. We pride ourselves on growing and delivering NZ freshest and tastiest citrus to Countdown stores nationwide. We grow and harvest citrus year round and only deliver to your supermarket when our fruit is at its best. The growing conditions in Gisborne are optimum to produce New Zealand best citrus. Our warm sunny summer coupled with mild winters product delectable citrus all year. Hand select your Williams Brothers citrus from Countdown supermarkets today, you'll be happy you did. The health benefits of Lemons is well documented. Don’t forget to treat your body to a warm lemon drink in the depth of winter to enhance immunity. We are currently growing 2 varieties of Lemons; Meyer which is actually a cross between a lemon and a mandarin hence the sweeter taste. And the punchy Yen Ben variety which is a “true” lemon great for zesting, cooking and adding to drinks. Our lemons are available all year around. Our Navel orange blocks are at the ripe age of 45 years and performing like a young teenager! This variety is our flagship and resonates the excitement of summer is nearing when the orchard bins begin to fill around August. 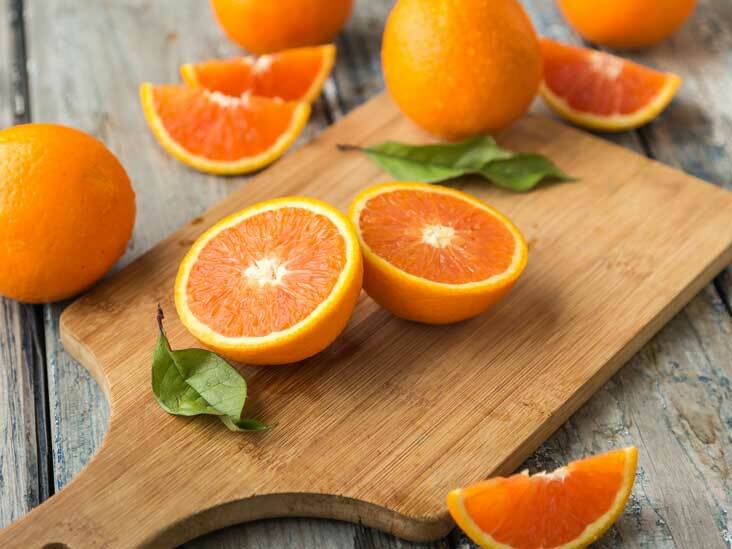 Tangelos can be found on the shelves from September; a cross between a grapefruit and tangerine has unique flavour profile making it a delicious fruit to try. Our juicy Bearrs limes turn a lime yellow at full maturity. Most commonly used in cooking to enhance flavours and also looks a treat in your favourite cocktail. 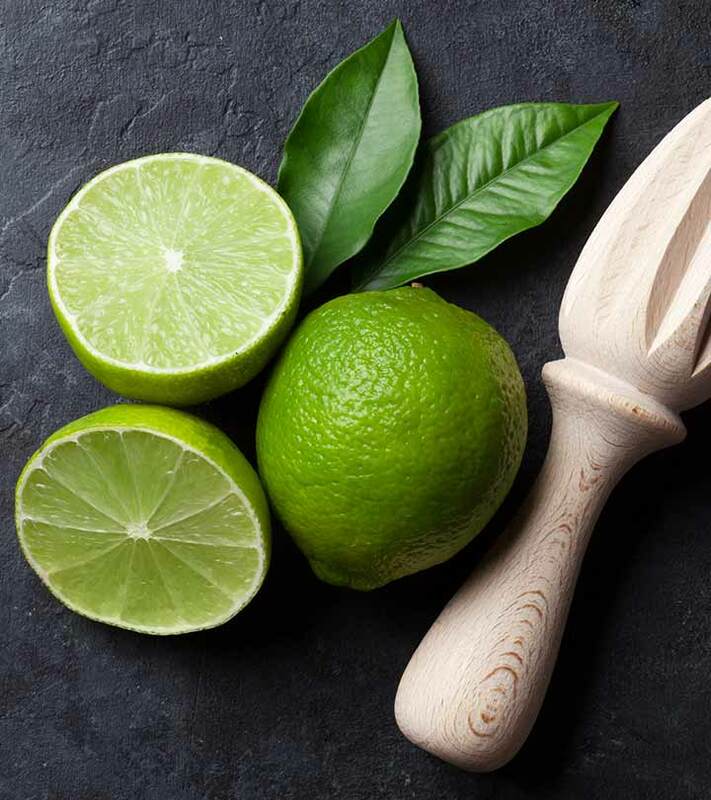 Our limes can be found in stores from February. Afourer, Satsuma and Encore all come under the umbrella of Mandarins. These 3 crops allow us to continually supply mandarins to the market almost year round. Mandarins are irresistibly sweet, fragrant and flavourful. James & Kristina Williams with Winston, Sam, and Elle. Williams Bros owner and orchardist James Williams is growing delectable and nutritious mandarins, oranges, lemons, limes and tangelos on land that’s been farmed by his family for five generations. A Gisborne sheep and beef farmer for most of his life James now heads Williams Bros and is doing the same thing his forefathers did – producing wholesome and delicious food. James and his Californian-born wife Kristina, grow their fruit in a sheltered Manutuke valley untouched by frosts just south of Gisborne. Forty years ago James’ father Tim was arguably the first to plant navel oranges on a large commercial scale in Gisborne. James has always been interested in seeing what the fertile flat land can produce. Fruit trees that James and Kristina planted six years ago are now producing, and the mouth-watering mandarins, lemons and limes being picked right now are at their succulent best. Williams Bros name is in recognition of the generations of family who have toiled the land since 1905. Brothers Carleton and Claud Williams were the first to farm there and James is proud to be bringing up his own three children Elle, Sam and Winston on the same land.